Ready to step into spring? 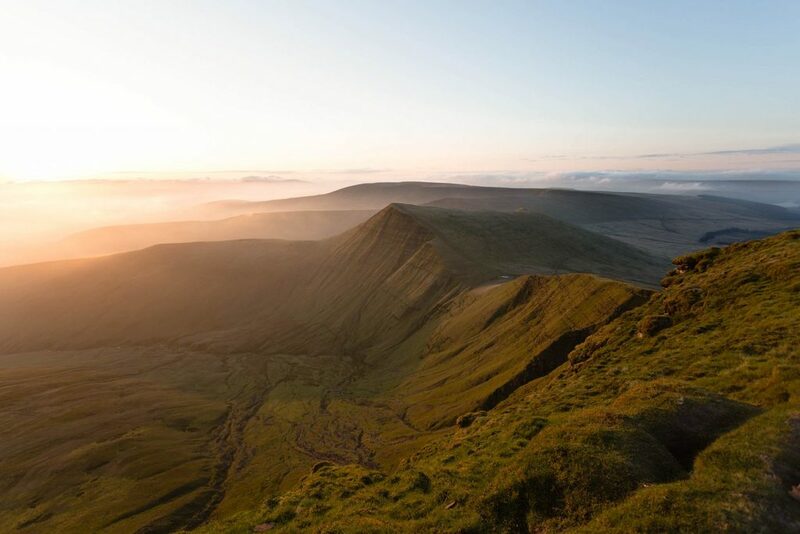 Here are some of our favourite walking routes the UK has to offer. As the weather improves, it’s time to make the most of the UK’s beautiful countryside. Wherever you are, our little island has a lot to offer in the great outdoors. 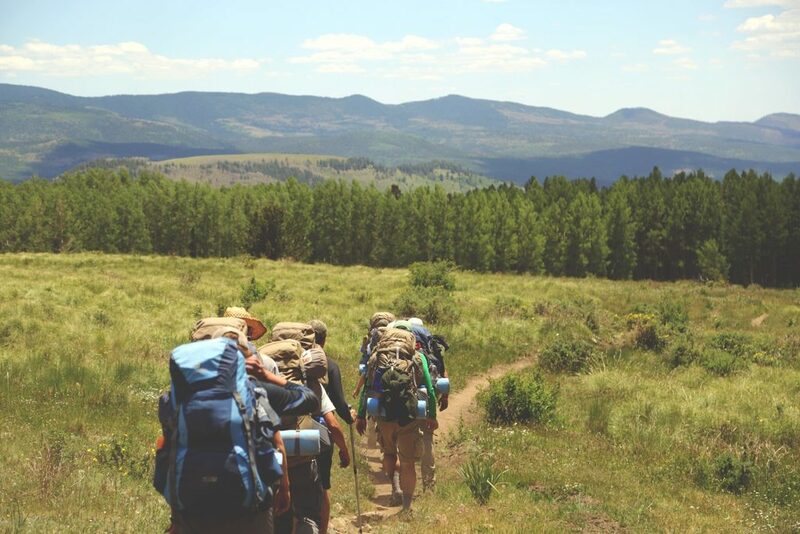 Whether you’re new to hiking or a seasoned walker, there are hundreds of routes to explore all over the country. We’ve put together 11 of our favourites — divided neatly into three levels of difficulty. So wherever you are, it’s time to grab your walking boots and get outside. Here are 11 of the best hikes in the UK. Tip! We’ve included links to more information for every walk. Click through to plan your trip or find out more. If you’ve got a day to spare, here are some suggestions on the best ways to spend it. The UK is blessed with wild walks all over, so we’ve compiled a few shorter hikes from around the country. Follow a picturesque beck (another word for stream) until you reach Janet’s Foss, a magical waterfall within the woods. A prominent figure in British folklore and scary stories, Dartmoor is also a stunning place to hike. Take a trip through Wistman’s Woods, covered almost head to toe in green lichen, for a hike that you won’t want to end. Perfect on a sunny day, this hike offers spectacular views of the coast and the chance to grab refreshments along the way. Jump on the bus to take you back to the start, or add another two miles to walk the route. A very short walk, but impressive nonetheless. Start at a tea-room and finish by hopping over a river on some stepping stones. It won’t take too long, but the views are almost unrivalled. This hike, north of the border, takes you around a picture-postcard loch and through peaceful pine forests. The walk culminates in a view of a dilapidated castle, perched on an island in the middle of the loch. Got a favourite pair of broken-in walking boots? 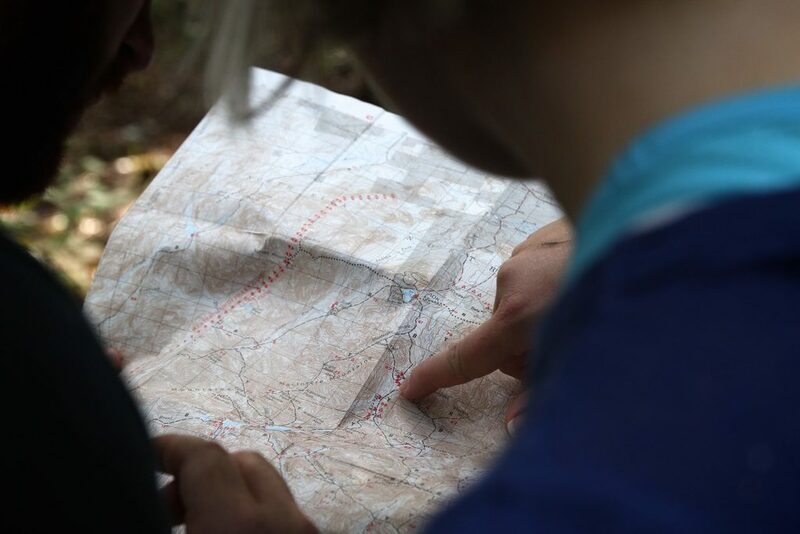 These are the routes for you. Dedicate a full day to a slightly longer hike in the UK. The Monsal Trail has its place in Conscious Creatives history — it was the location of our first ever company trip. We even made a little video to show what we got up to. It’s a relatively accessible route, although we wandered off the beaten track and added a few miles to the trip. The views at the viaduct are impressive, and there’s even a cafe along the trail for weary hikers. Visit the most southerly point of the UK on this beautiful coastal walk. Lizard Point is blessed with blue waters and impressive cliff faces. Pack a few sandwiches and take a leisurely walk along this postcard-worthy route. As we venture into Wales, we see a route growing in popularity. This hike begins at an enchanted forest, weaves over a river and up onto an awe-inspiring mountain edge. Go on a clear day and the views will be worth all the effort — and then some. Swapping the west for the east, this Norfolk hike will see you tackle a mountain’s worth of elevation. It’s not the most accessible, but if you’re a seasoned walker then this has all the natural variety you could desire. If one day just isn’t enough for you, here are a couple of hikes that will test your physical and mental limits. But rest assured, beyond the challenge that awaits you, both will be spellbindingly beautiful. Possibly the most famous long walk in the UK, the Hadrian’s Wall trail takes you from coast to coast in the picturesque north of England. 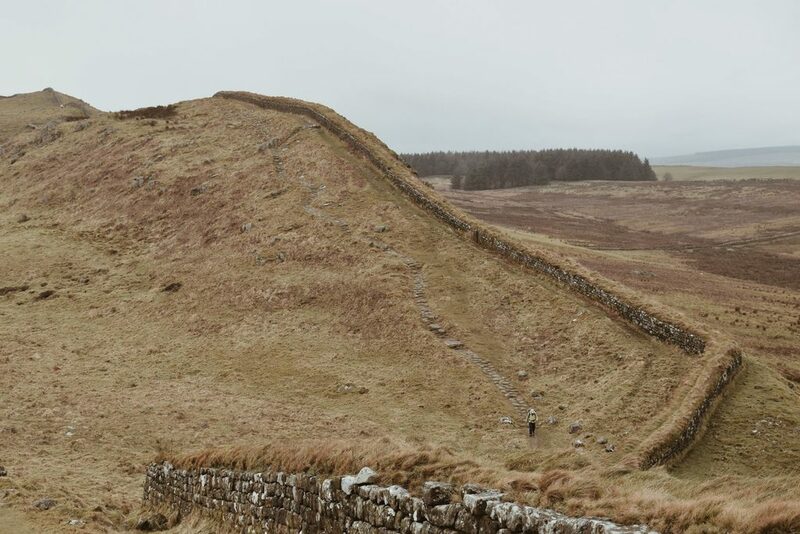 It’s a common misconception that the wall forms a border between Scotland and England — in fact, never in history has that been the case. It was built as the north-west frontier of the Roman Empire in 122AD. The trail is slightly longer than the wall itself, so expect to be walking for around seven days if you’re reasonably fit. The longest hike on our list is another coast-to-coast trail. The Trans Pennine Trail takes you from Southport on the west coast of England to Hornsea on the east coast. There are alternative routes to follow — including a north-south route from Leeds to Chesterfield — and no shortage of natural beauty. The walk could take you 10-14 days, or more if you’d prefer to take your time. The trail is relatively flat throughout, and features mostly traffic-free routes. 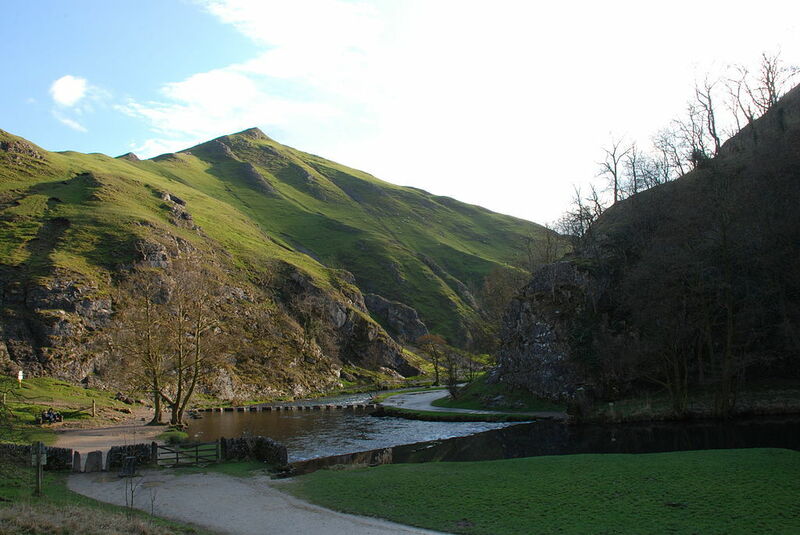 It’s the ideal choice for a family looking to take on one of the best hikes in the UK. If just the thought of those epic routes has left you exhausted, we’ve got a few less taxing blog posts for you to read. Conscious Creatives is passionate about the outdoors, and that’s what drives us to make the world of business more sustainable. Here are some of our thoughts on what we consider the most important issues facing our planet. What does a future without fossil fuels look like? Want your company to help preserve the world’s natural beauty? We’re dedicated to making sustainability a core part of the business world. Drop us a line to see how your business can be a part of that revolution.